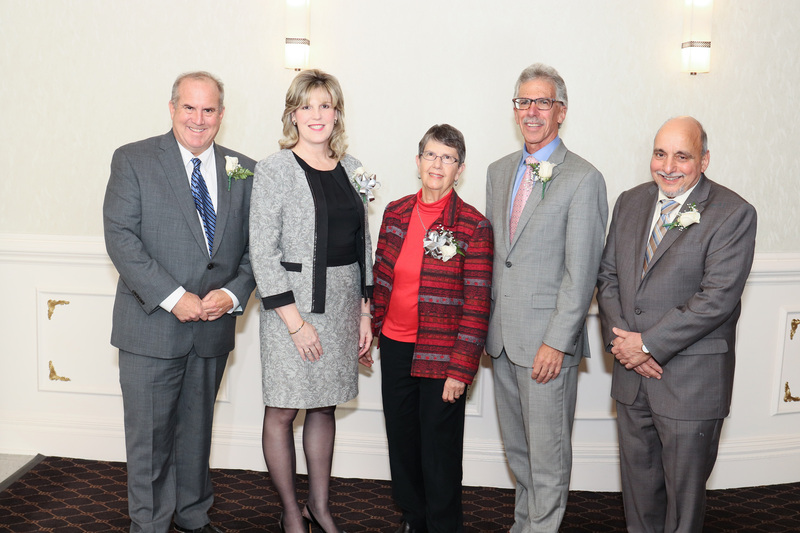 The 32nd Annual Ann Klein Advocate Awards will take place on Thursday, October 24, 2019 at The Wilshire Grand Hotel in West Orange, NJ. Nominations for the 2019 Ann Klein Advocate Awards and the Michael Lione Accessibility Award are due by May 1, 2019 and are now being accepted. The 31st Annual Ann Klein Advocate Awards took place on Thursday, October 25, 2018, at The Wilshire Grand Hotel in West Orange, NJ.